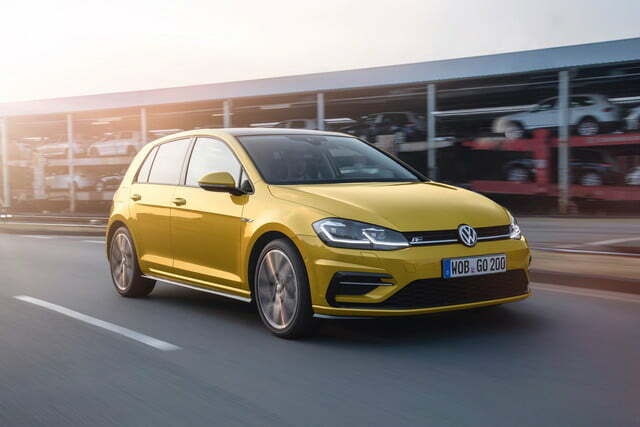 As it works to pull itself out of the Dieselgate scandal, Volkswagen has unveiled an updated version of its worldwide best-seller, the Golf hatchback. 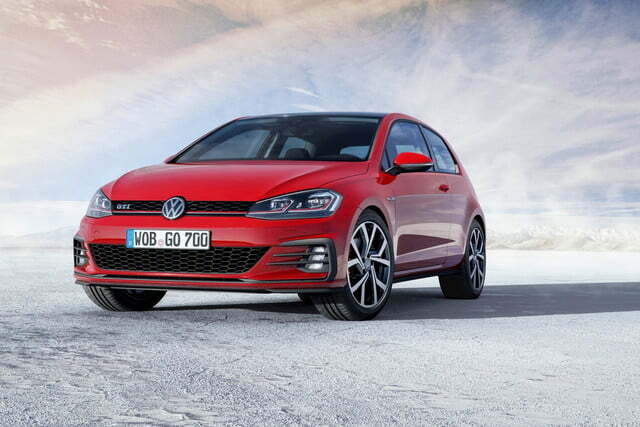 The reworked Golf will debut in Europe as a 2017 model with revised styling, some mechanical changes, and updated tech. U.S. specs haven’t been confirmed yet, but the updated Golf likely won’t arrive here until the 2018 model year. 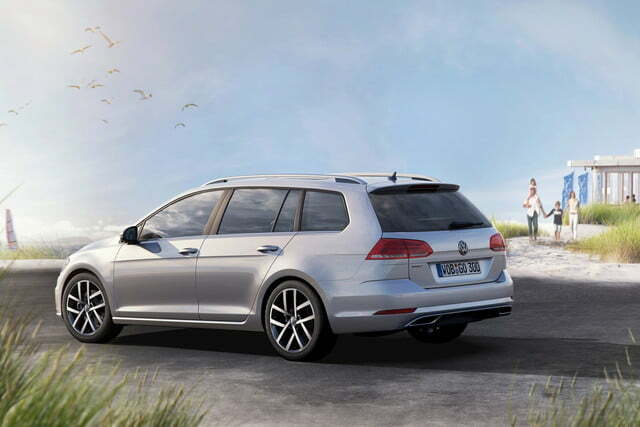 The changes apply to the standard Golf, as well as the GTI and Golf R performance models, European-market GTE plug-in hybrid, and the Golf SportWagen station wagon initially, with other variants likely to follow. Subtle styling changes include some tweaks to the grille, new front fenders, and hiding of the radar sensor on models equipped with adaptive cruise control. LED headlights are now available, and all models get LED taillights as standard equipment. Mechanical changes are more significant. 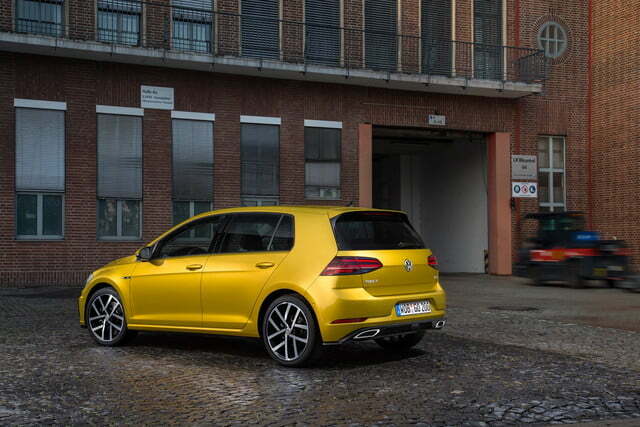 In Europe at least, the Golf will get a new 1.5-liter four-cylinder engine and seven-speed dual-clutch transmission. The engine produces 148 horsepower and 184 pound-feet of torque. 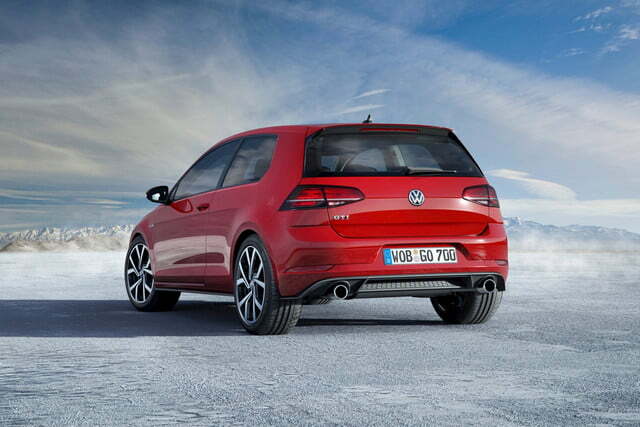 The GTI’s 2.0-liter turbo four will get a boost to 227 hp, or 242 hp with the optional Performance package. 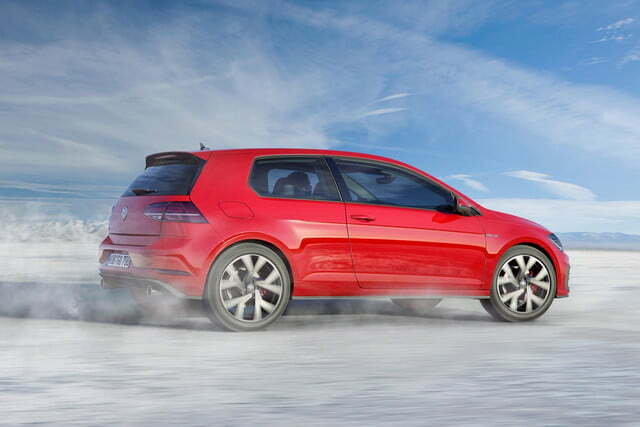 In the U.S., the GTI is currently rated at 210 hp, or 220 hp with the Performance package. The Golf also gets a major tech upgrade, including an available Active Info Display that replaces the analog gauge cluster with a 12.3-inch digital display. Volkswagen is also rolling out a new version of its MIB infotainment system, with a 6.5-inch central screen standard in the Golf, and 8.0-inch and 9.2-inch screens optional. High-end versions of the system will get gesture control, which will likely be the first use of this technology in a mainstream model. Still more tech comes in the area of electronic driver aids. 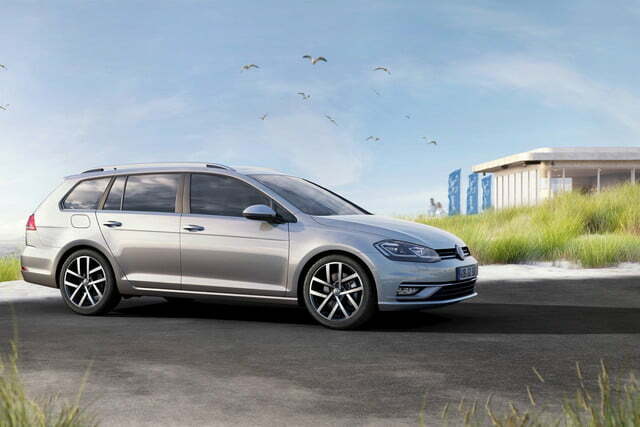 Volkswagen will offer adaptive cruise control, autonomous emergency braking, a Traffic Jam Assist that essentially allows the Golf to drive itself in stop-and-go traffic, and even a trailer backup assist, which autonomously steers the car while backing up with a trailer. 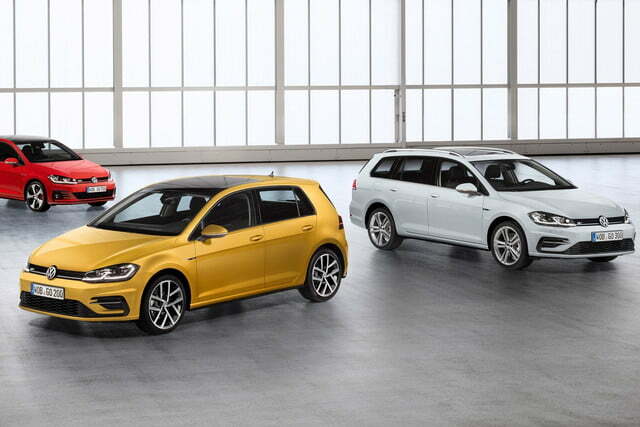 It’s unclear whether all of these features will be available in the U.S., but we’ll find out next year, when the updated Golf arrives on our shores.